Hi, guys! I managed to complete my tenth episode of Matt Chat last night: Matt Chat 10: Lemmings. DMA Design's Lemmings, published in 1991 by Psygnosis, is one of the best and most original games ever developed for the Commodore Amiga platform, and it was widely ported. 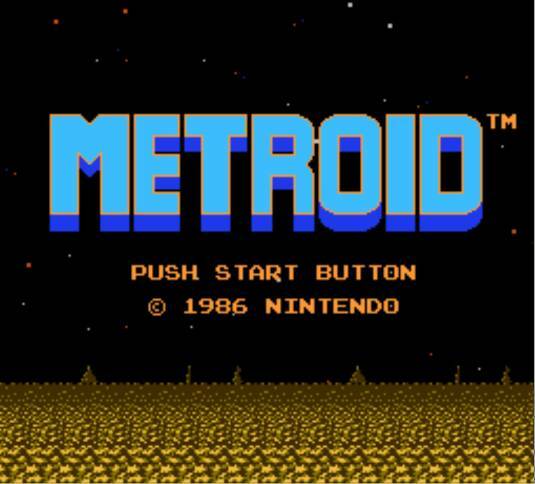 Together with its sequels, the game earned millions upon millions of dollars in profits, and is still being remade and repackaged for modern consoles. Yet, for all this, it hasn't achieved the fame it deserves! GamaSutra has just publicly released an updated edition of a massive (if somewhat roughly edited) feature called A Detailed Cross-Examination of Yesterday and Today's Best-Selling Platform Games by Daniel Boutros. It's a labor of love of almost Bill Loguidice proportions, and if you're at all interested classics like Super Mario Bros. 3 and later platformers, you should definitely check it out. He not only describes the top platform games, but introduces a helpful terminology to help analyze and compare them. Notes: All screenshots were taken directly from the referenced emulators. After reading literally tons of videogame theory and thinking a lot about videogames (and games) in general, I have come to a few realizations about why I enjoy certain games a lot more than others. This realization sprang from hours of thinking about supposedly similar games and wondering, what is that quality about X that makes it better than Y? Notes: Portions of this article's text were previously produced by the author for and appeared in various incarnations of his personal Website. All photographs were taken directly of the actual products in the author's private collection. In the instances of screen shots, these are photos from the specific game running on the actual hardware, displayed on a television.